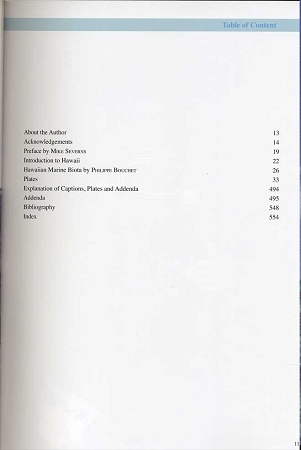 This is nothing less than an amazing work and it is the only complete work that has recently been done on the varied and unusual endemic species of marine mollusks of all classes mollusks that are found off the Hawaiian Islands. 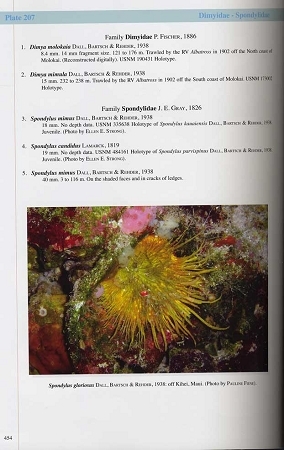 Many of these species show complex variations that are fully illustrated and described and several new species are named in this book. 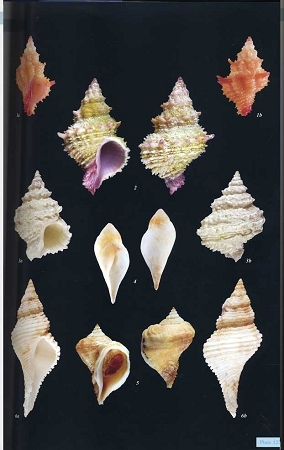 In all there are 2828 images of these shells in this book. The introductory section is extremely well written and is essential to the understanding of the descriptions and the illustrations that follow. The descriptions that are keyed to the plates are succinct but more than adequate. 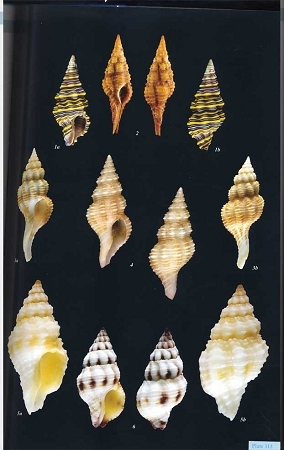 They contain the name of the species (including author and date), a size for the illustrated shell, a distribution range and a citation for the location of the shell. A unimaginable amount of work has gone into this book and I think that a great deal of thanks should be given to the author for his dedication in bringing out this book and to share his extensive knowledge of these mollusks with us. 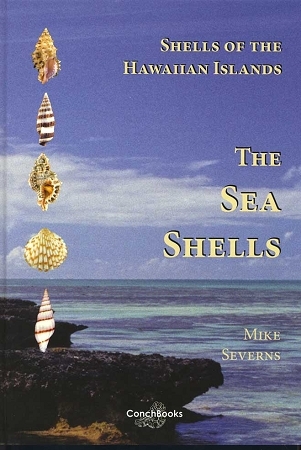 This book can be purchased separately or can be purchased along with its companion volume on the sea shells as a set at a reduced price and housed in a slip case. Shells of the Hawaiian Islands - The Land Shells"